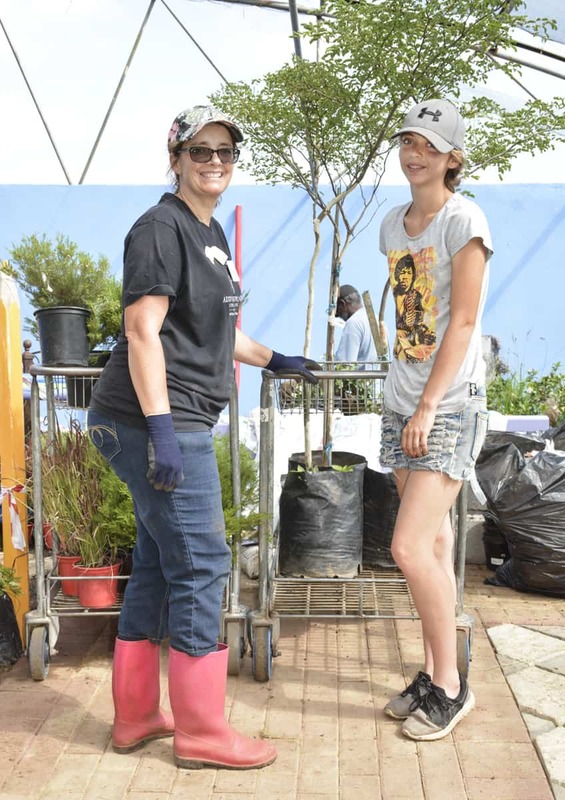 Lifestyle Home Garden and the landscape design students from Lifestyle College have once again brought forth the ultimate event on the South African gardening calendar – the Lifestyle Garden Design Show – from 10 February until the end of May 2018. The Show and the underlying design philosophy once again shifts up a gear or two and the stage is set for a show that is innovative, fresh and brimming with creative gardening and design ideas to suit a wide range of tastes and preferences. 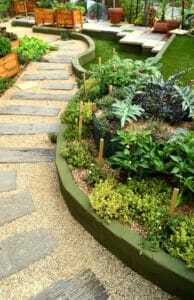 Be prepared for a journey through a horticultural cosmos of networked paths that is fully assimilated yet changes seamlessly from one garden to another as distinctive garden spaces and spaces within spaces fuse together in perfect harmony. Stretching the collective creative imagination to see gardens as three dimensional entities that surround us from the bottom, top and sides means that we create a spirit of embraces and comfortable enclosure in a spatial kaleidoscope of patterns, levels, colours and textures. Fashion and trendiness collude with pragmatism in a sweep of shifting variety that offers a veritable exploding palette of styles and tastes. Traditional spirit embraces contemporary styling, low-key minimalism links playfully with youthful frivolity, arid and ecological endorse refined vogue, and utility flirts with designer chic in a dramatic interplay of craft and substance. 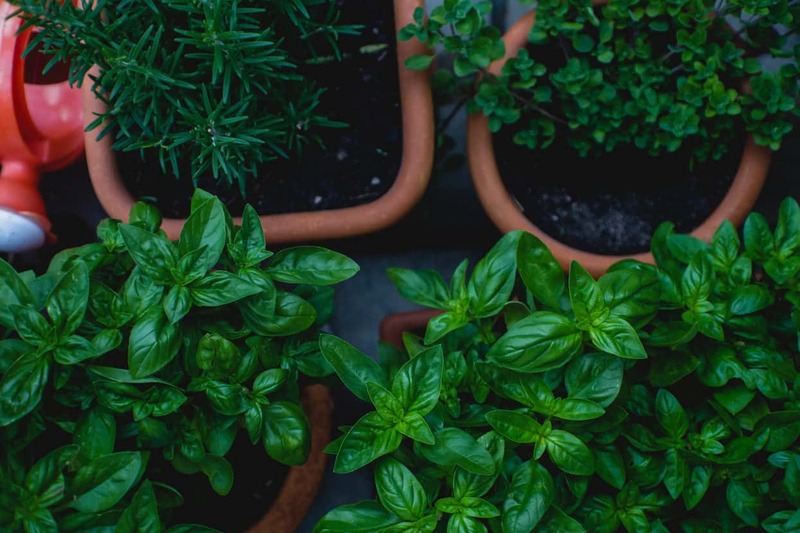 With integration aforethought and living space paramount, the gardens showcase harmony – both in our own relationship with outdoor living space and the seamless unity of home and garden. At the height of the growing season, the Show is designed to inspire, excite and inform Sharing of ideas, products and beautiful plants is another leg on the ongoing voyage of pleasure, discovery and creative spirit that epitomises this event that has become such a much-awaited event of the gardening calendar for the past 21 years. 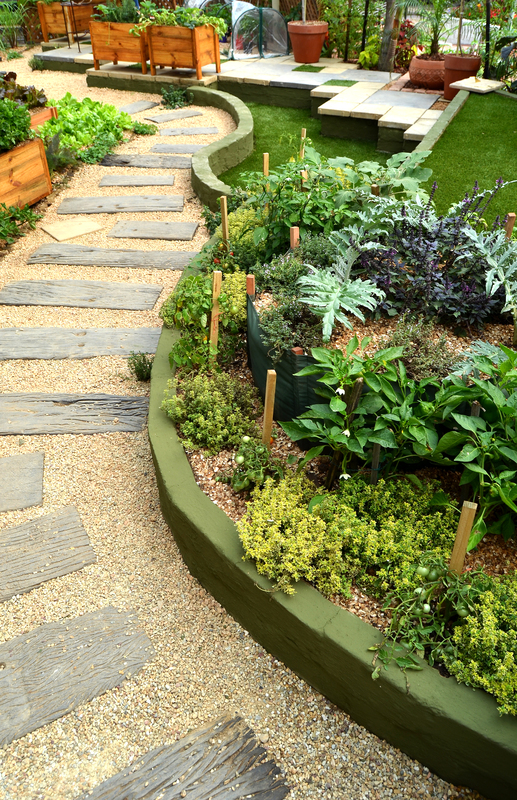 As the practical component to the full time landscape design course at Lifestyle College, the Lifestyle Garden Design Show is a spectacular showcase of landscape design mastery and gardening excellence. Conceptualised and constructed by the landscape design students and head lecturer, these exquisite and awe-inspiring gardens are the product of a yearlong program at Lifestyle College in conjunction with Lifestyle Home Garden retail support. The 2018 Show boasts a new layout that allows for more public interaction and choice of journey. A main path through the show space is connected on both ends by hubs or nodes that both incorporate central features. Secondary paths that branch off from the main walkway are treated as “designer” strips that relate to the garden spaces through which they pass – these are also fully accessible to public pedestrian flow. The interconnecting paths have allowed for small islands to be punctuated along the journey that in themselves are to become features of the show. Nine student garden areas are being created and these garden spaces feature gardens and spaces within spaces. The whole show is seen as one large consolidated area featuring gardens of unique style, type and character that merge or fuse into one another instead of having definite demarcations between gardens or garden compartments. Gardens vary from safe to avant-garde, utilitarian to modish, and feature complete gardens as well as elements within gardens that can offer ideas aplenty and oodles of inspiration. Once again the Garden Guide; showcasing the designer gardens as well as gardening tips, information about product and many valuable articles from our suppliers, will be on sale in support of JAM SA – with all proceeds being donated to this worthy cause. If you cannot visit us to purchase your Garden Guide from one of the JAM SA representatives in-store, then click |HERE| to purchase it online as a downloadable PDF. 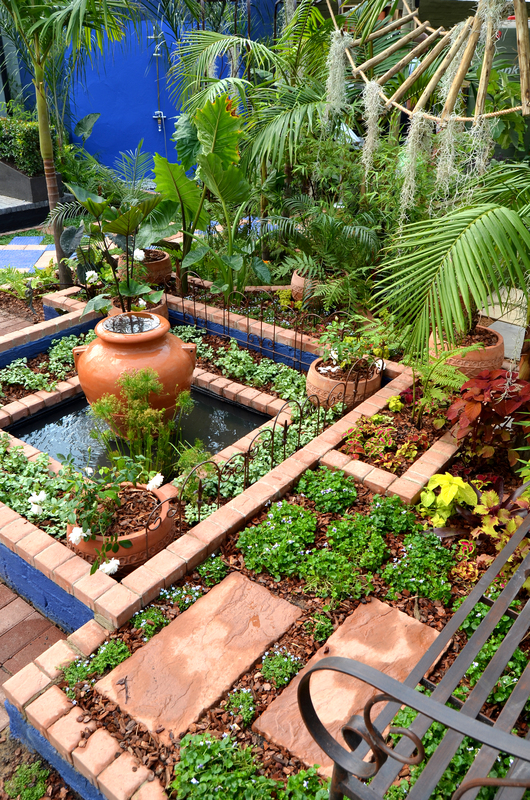 Visit the annual Lifestyle Garden Design Show and be inspired by the 9 fully integrated gardens that not only take visitors on a gardening journey, but also showcase pertinent and innovative garden designs which can easily be replicated in your home and garden!